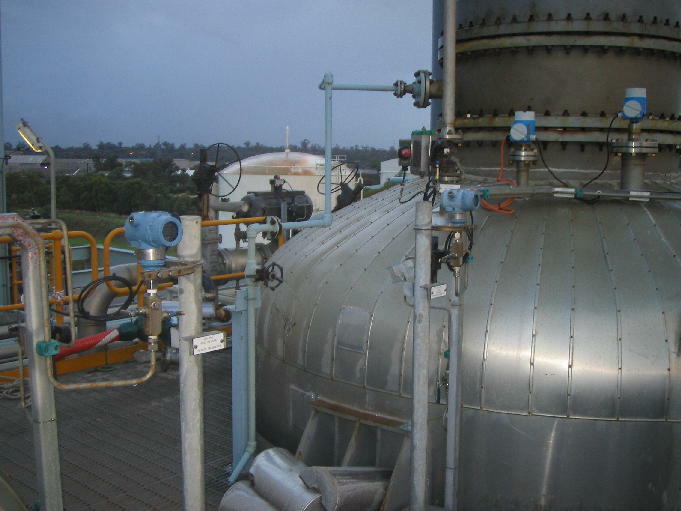 A major Australian chemical producer required optimisation of an evaporator to increase the product's crystal and chemical content. Alpha Concepts was able to achieve this through exploring alternative control mechanisms, operating practices, techniques of semi-batch operation, crystal seeding and improved capacity. The absorption transfer project involved computer modelling and optimising of the point of transfer of the absorbed material for further processing. Once new system operating characteristics were determined operator training and assessment was completed.